Unlike many other senior dating sites that focus on a relatively younger senior crowd that are mainly in their 50's, Over70Dating focuses on real senior singles. Yes, we do have a lot of very active senior singles that in their 70's, 80's or even 90's who are still looking. You don't have to be alone at this wonderful time of life. 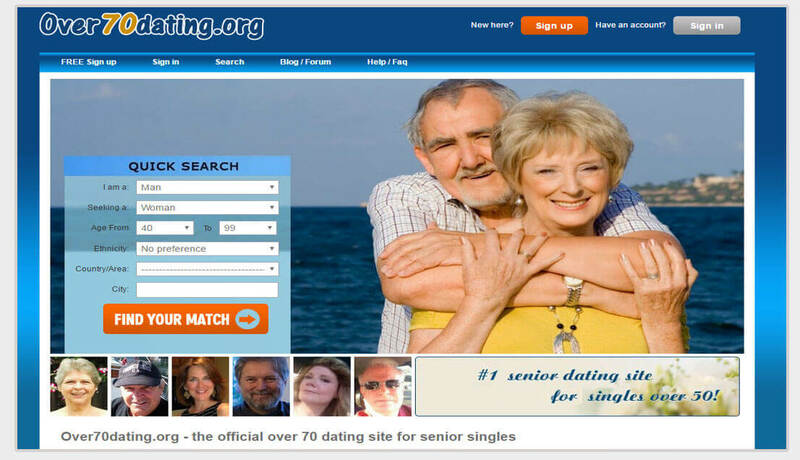 If you are the one who is single over 70 and still does not give up in finding that special one for you, this site may be your best choice. As it focuses on a relatively older crowd, you don't have to worry about being contacted by some game players who may be younger even as your grandson. As we can see that people in this age group are often much serious about finding their match. You may look for someone who can take life adventures through rest of your life. You may look for a travel mate who can travel with you to enjoy the best time. In all, there should not be any drama since you all seriously looking. Within a few minutes free signup, you can start searching for profiles based on your own criteria at once. But we are advised by the site that a much detailed profile with more photos would attract 20x attention from any other members. So you can take some time to write a detailed profile to get more chances. Once you found profiles you are interested in, you can consider to upgrade your membership to make contacts with those members. Only upgraded members can initiate emails to other members. It would worth the money if you can find that perfect match for you. Sign up for free to create a complete profile. Show recent activities from other members. Search and browse other members' profiles for free. Send winks to other members you are interested in. Comment on other members' profiles, photos. 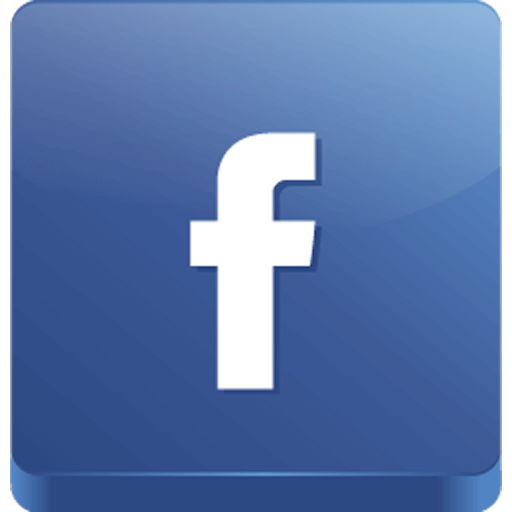 Access blog, forum, senior magazine, dating tips and ideas. Advanced search feature that only available for gold membership. Check the latest login time of members. Able to see "who's viewed me' and 'who are interested in me"
Shown on top in other members' search results. Full access to all features available on site.